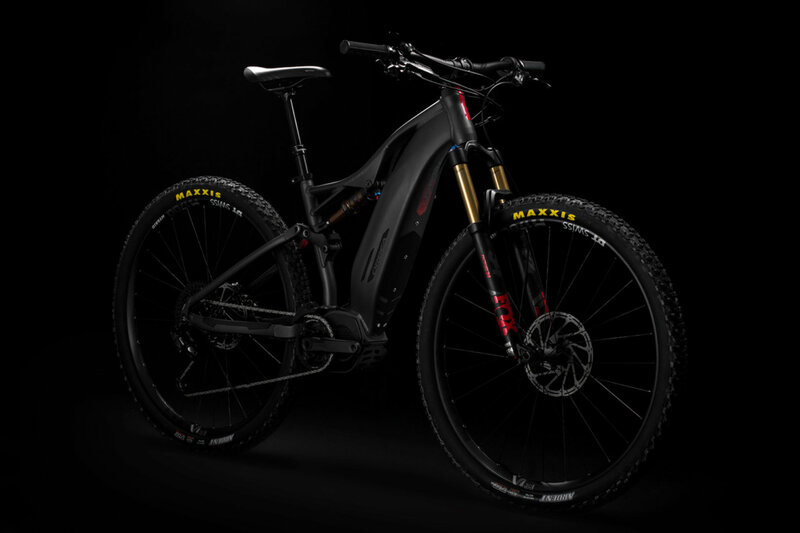 One of the high-end electric bikes delivered by Orbea for this season, equipped with a 500W Shimano motor and an integrated battery in the frame, which makes it very aesthetically pleasant. It also has a 140mm FOX suspension, Shimano XT gears, a telescopic seatpost and a wheel rim 27” PLUS with 2’8” tire. High-quality e-Bike, which ensures the maximum autonomy and safety during your route.